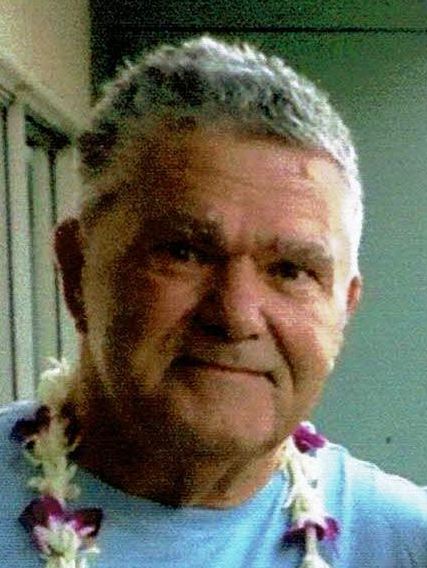 ATHOL - Harold C. Guerrin, 75, of Athol, died peacefully at his home Tuesday, September 4, 2018. He was born in Athol on August 4, 1943, son of the late Harold and Leona (Boudreau) Guerrin of Athol. Harold grew up in Athol and graduated from Athol High School. Harold worked for the L.S. Starrett Company for over 40 years until his retirement. He was an avid bowler for many years and was an avid cribbage player. He enjoyed camping, gardening, puzzle making and spending time with his grandchildren. Harold was married to Marie D. (Chicoine) Guerrin for 42 years and leaves one daughter, Nicole Rogers and her husband Michael of Plymouth, MA and two sons, Shawn Guerrin and Michael Guerrin, both of Athol. He also leaves two grandchildren, Devin and Arianna, as well as many nieces and nephews. He also leaves a sister, Lorraine Nolan of Ashburnham. A sister, Beverly Casella, predeceased him. Harold will be greatly missed by all, who knew him. Funeral services will be held Saturday, September 8, 2018 at 10 A.M. in Stone-Ladeau Funeral Home, 343 Central Street, Winchendon. Burial will follow in Notre Dame Cemetery, Gardner. Calling hours in the funeral home are Friday, September 7, 2018 from 5 to 7 P.M.